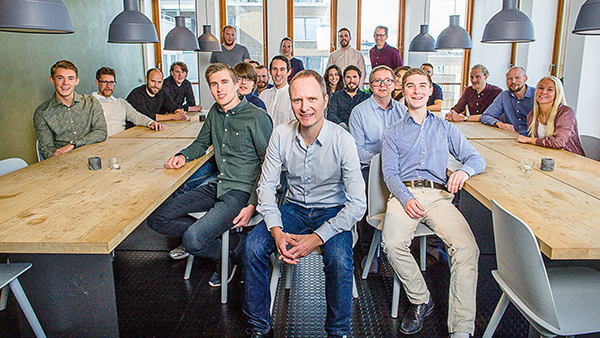 We're delighted to announce today that Stockholm-based Funnel has raised $10m in Series A, led by Balderton. Funnel is a SaaS business that allows marketers to automate their online marketing data from all platforms in real time, so that they can more accurately analyse their online marketing spend. The company arose out of a need that it identified for marketers to automate marketing reporting from multiple sources, in order to give a complete picture of online spending that makes effective analysis possible. Partner Suranga Chandratillake was first drawn to Funnel because so many of Balderton's own portfolio companies were using, and loving, the service. He writes on his Medium about why he chose to invest in Funnel, the opportunity Funnel is embracing, and why he believes that Funnel going to change digital marketing forever. A big part of why we invest in any company is driven by our thinking on key technology trends and Funnel is an excellent example of this. You can read more about Funnel on their website here. Read about the announcement on Techcrunch.